We would like to thank the following sponsors for sponsoring us this year. We couldn’t do it without YOU! Please scroll down to view all of our gracious sponsors! Find out how you can sponsor us by clicking here. 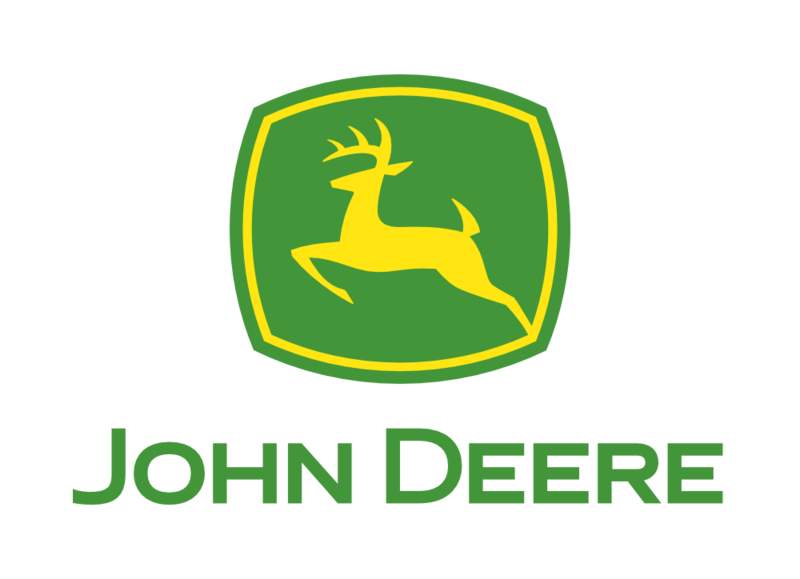 John Deere is the world’s leading manufacturer of farm equipment. They have provided us financial and in-kind support, along with a professional sponsor from their Intelligent Solutions Group since 2012. Danfoss designs, manufactures, and sells a complete range of engineered hydraulic and electronic components. The Ames plant focuses on engineering and manufacturing piston pumps and motors for hydrostatic transmissions in high, medium and low power applications. Monsanto Fund is the philanthropic arm of the Monsanto Company. Team Neutrino has been a grant award recipient since the 2015 season.  CIT Signature Transportation has been our official transportation partner since 2012. CIT provides charter bus transportation services for groups, schools, and companies in Iowa. Quality Manufacturing Corporation is our official manufacturing partner. Quality Manufacturing can help you solve all of your manufacturing needs, including prototype development, assembly, and metal fabrication. 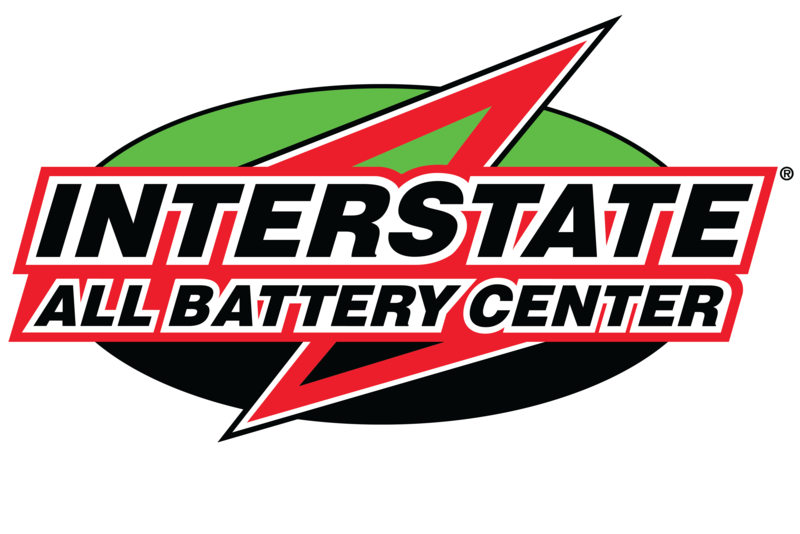 Interstate All Battery Center has provided us with batteries, a trailer, and huge support in the past. We found one of our mentors through a sponsor visit we completed at Interstate! We are proud to be sponsored City of Ames Electric Service. Their generosity helps enable us to continue our passions in engineering. 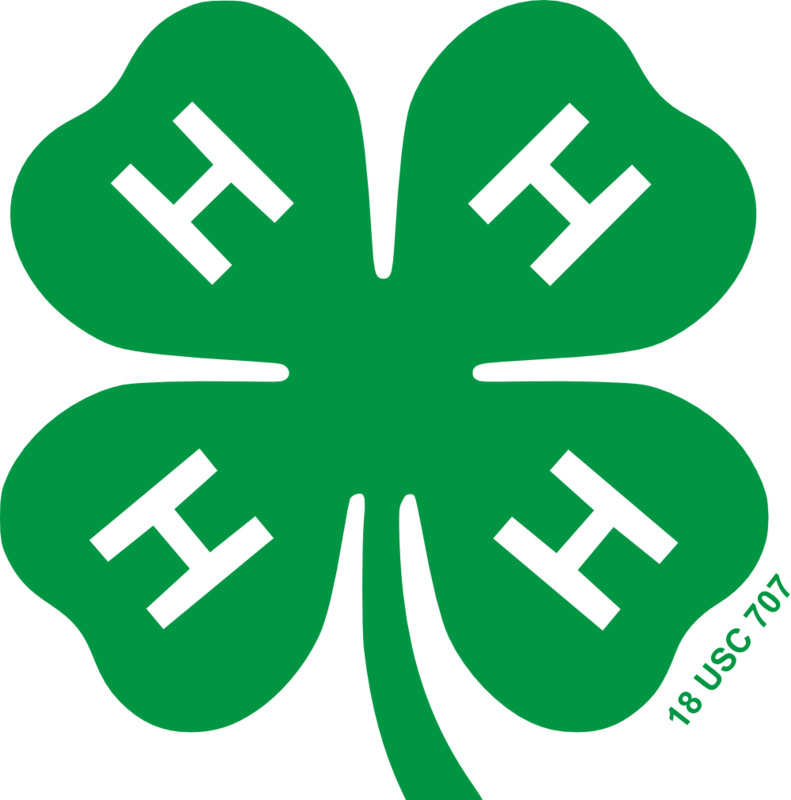 Story County 4-H has graciously been a major supporter of our 4-H FRC Team. As a 4-H group, we are able to reach more people within Story County. The Iowa State University Robotics Club is our official university sponsor that allows us to work on campus as a club activity with many of their members participating as our mentors. Boyd Lab is our prototype, fabrication, and assembly shop in the College of Engineering. They have graciously been our host while we are on campus. We were proud to work with Boyd Lab to build our robots! Team Neutrino formed and expanded our partnership with the ISU College of Engineering since the fall of 2012. They provide us with work space and access to Boyd Lab.